Setareki Koroitamana and Roviame Nete Caucau aim to defend the Meads Cup for Mid Canterbury tomorrow. And they will face former Nadi rep Isei Lewaqai’s Buller in the final of the Heartland Championship in Oamaru. The duo, who have been playing together since the Under-9 grade for the Nadi Kaji team, feel blessed to playing in the final of a provincial competition in New Zealand. “We’re blessed, this has been an amazing experience. Playing against Buller will be tough but we look forward to defending our title,” Koroitamana said. The former Ratu Navula College students, who were members of winning Deans Trophy team in 2011, are studying carpentry at Ashburton College. 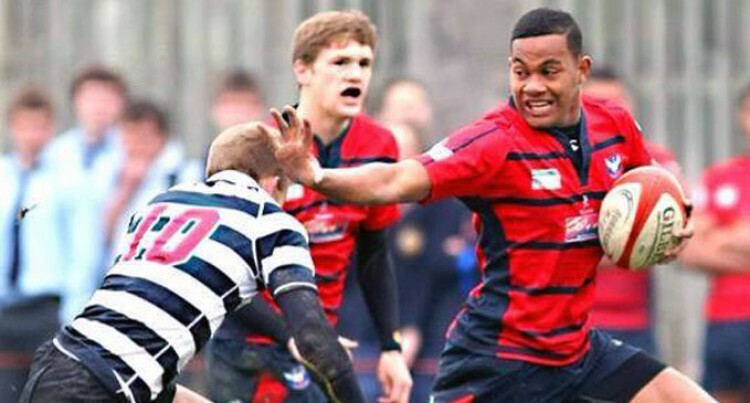 “Former Nadi and national rep Opeti Turuva arranged for us to study and play rugby in New Zealand,” he said. Nete was named player of the tournament in their semifinal match against Poverty Bay last week where they won 29 – 22.